It’s time we all get inspired by the true-life story “Mind Over Matter,” about guitarist Brandon Mendenhall! Sumerian Films (‘American Satan’ etc.) 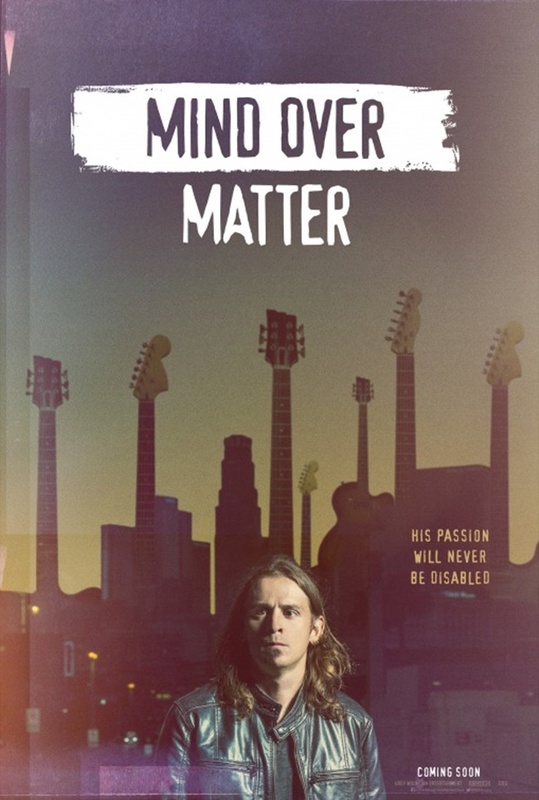 is proud to announce the release of “Mind Over Matter”, an inspiring rock documentary film about guitarist Brandon Mendenhall’s life story. CelebNMusic247.com had the pleasure of sitting down with Brandon Mendenhall and his band the Mendenhall Project at Aftershock. Not only is Brandon and his band a group of talented and really cool people, but they also blew us away on stage. This film is a must see if you ask us. To us Brandon Mendenhall is an extraordinary man, he is talented, determined and driven and inspirational human being that we could all learn from. They always say you can do anything because its “Mind Over Matter,” Brandon is the proof that saying is real! It’s an incurable disorder and one that could have greatly limited Mendenhall’s life. But he had other plans. The film shows how Mendenhall worked strenuously to rehabilitate his hand, found mentorship with the members of the Grammy-award winning band Korn and eventually formed The Mendenhall Experiment, a 5-piece that has shared the stage with the likes of Suicide Silence, John 5, POD, Prong, Smile Empty Soul and Fear Factory and released their debut eponymous EP in May 2017 on Lucent/Universal. 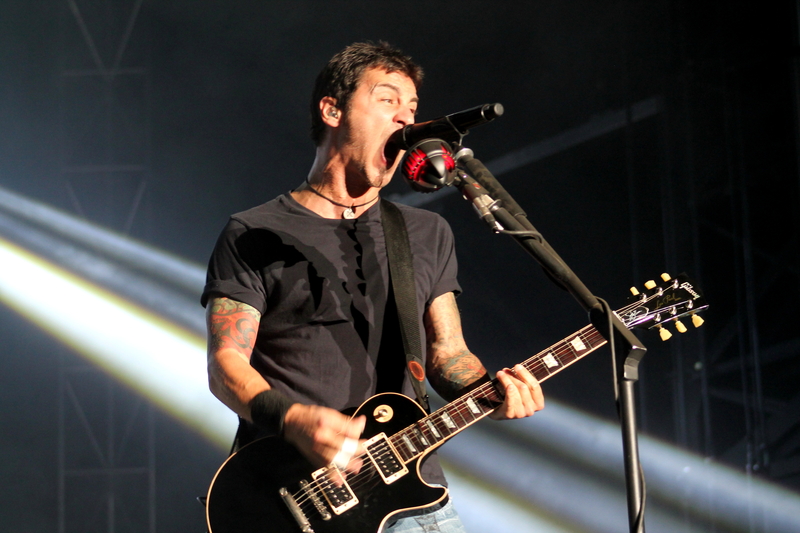 The film culminates in Sacramento, CA at the 2016 Aftershock Festival with Brandon’s band playing the biggest show of their career opening up the main stage in front of thousands of fans. Brandon Mendenhall and Director Sebastien Paquet (‘Wounded Warriors’, ‘Korn and the Prodigy Son’) are available for interviews at Aftershock 2018 this Saturday, October 13th. 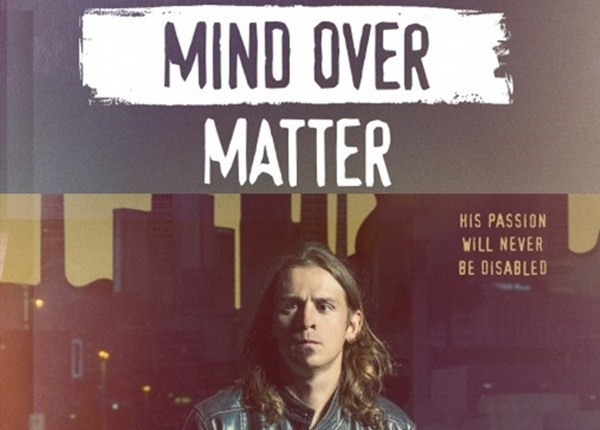 “Mind Over Matter” is out on DVD and digitally (iTunes, Amazon, Google Play etc.) 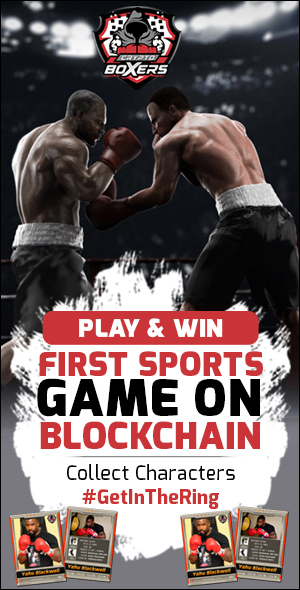 on November 16th 2018 through Sumerian Films. “Mind Over Matter” is the winner of the ‘Best Cinematography’, ‘Best Screenwriting’ and ‘Audience’ awards at the 2017 DOC LA. Los Angeles Documentary Film Festival, ‘Audience’ award at the 2018 Los Angeles Diversity Film Festival and ‘Best Documentary Feature (Audience)’ award at the 2018 Sacramento Film & Music Festival.